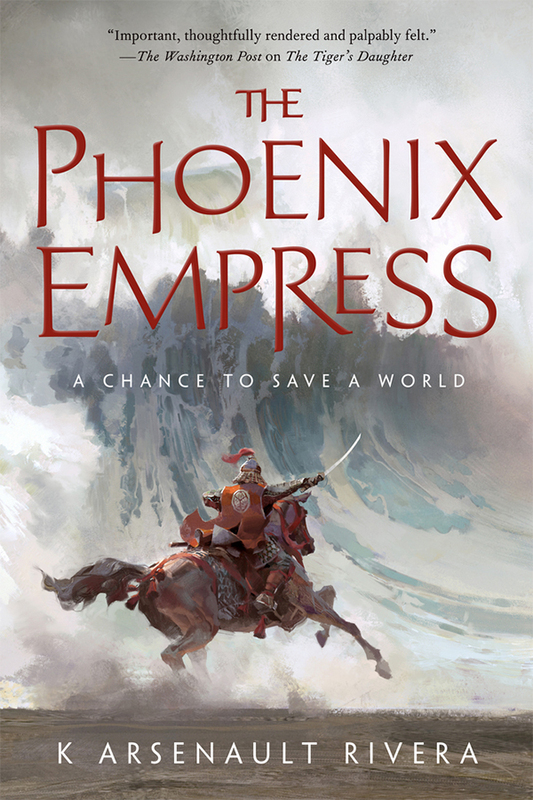 Once they were the heirs to a prophecy that predicted two women would save an empire. Now Shefali is dying—and her wife is unaware of the coming tragedy. Shizuka is too busy trying to reunite a fractured empire and right the wrongs of her ancestors. As the Imperial Army gathers against a demonic invasion, Shizuka must do all she can with an empire on the brink of civil war. K ARSENAULT RIVERA was born in Mayaguez, Puerto Rico, but moved to New York when she was a toddler. While not managing a nutritional supplement store in Brooklyn, K is an avid participant in the RPG community, from which she drew inspiration for her debut novel, The Tiger’s Daughter.